ROSE’S heavenly CAKES: Southern Coconut Cake (page 23) is perfect. its coconut silk meringue buttercream is also perfect! i no longer make “true” silk meringue buttercream, instead, i make the creme anglaise component, and add it to mousseline buttercream. it works! this is a photo taken by Woody Wolston of a recipe i am writing called Coconut Curd. it is almost like a coconut creme anglaise, and i it is designed to work as a flavoring for mousseline buttercream. what do you think about the consistency? 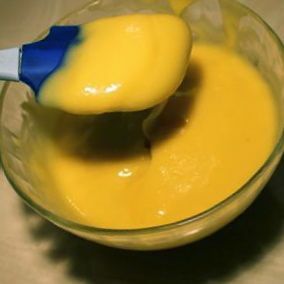 Looks great, perfectly smooth and custard-y. I’ve often wondered if it worked to add creme anglaise to mousseline, good to know it works. H, the consistency looks great! Where will the recipe be? Will you post it or will it be in Rose’s new book? H, thank you!! 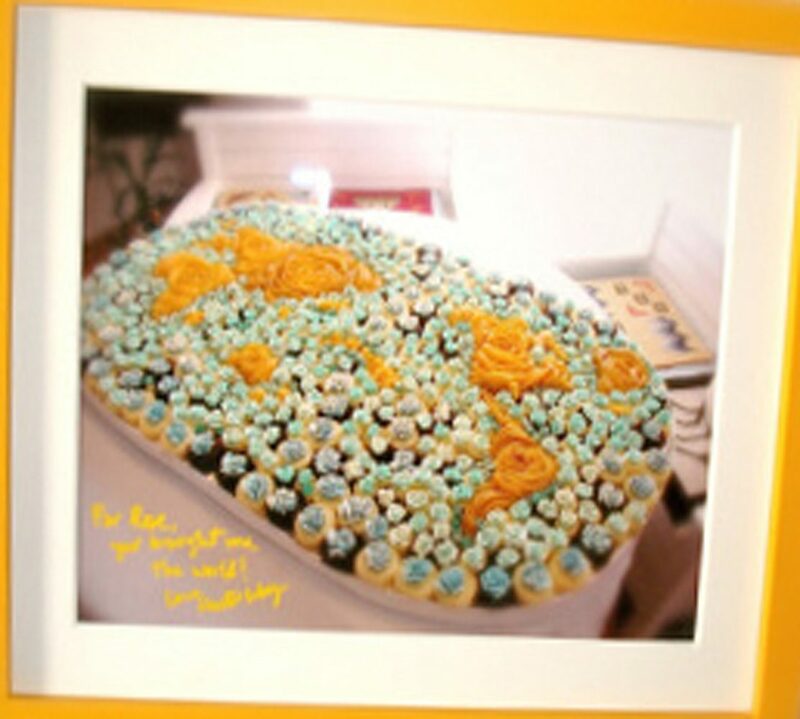 The timing is so perfect because this weekend the Heavenly Cake Bakers are making this southern cake. I’ve made it before a couple of years ago and was contemplating making it again. Now I know I will make it again with your curd. Do you think the curd will go well with whipped cream? Maybe as a filling inside the cake and the outside with whipped cream and shredded/flaked coconut? (I love whipped cream more than buttercream :)). J, i think the curd will work well with whipped cream, because it can be refrigerated as whipped cream needs to. (the curd won’t get stiff like a solid stick of butter when chilled). the buttercream on the southern cake is TO DIE for. i tell you to make it and you will soon stop saying that buttercream isn’t your fave. H, I have made the buttercream of the southern. And it is very very good. If you say that it is to die for, then how come you are “replacing” it with coconut curd mousseline? Jenn, you may want to see page 20 on the book, it has the recipe for coconut whipped cream. and it uses coconut cream powder, a great product! Oh, I also posted the link to this post and to the curd recipe on my blog. I hope you don’t mind!